We could not wait to drop this playlist, so we give this one to you right before a sunny weekend… Dufte! 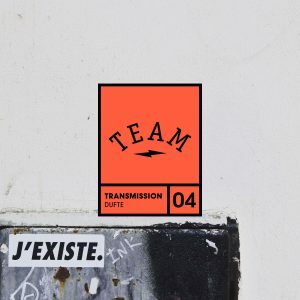 Hailing from Fürth, Lucas compiled a beautiful and versatile playlist for the 4th edition of the Team dauerfeuer “Transmission”. It perfectly reflects the mood of his live sets and his broad and sincere interest in music. Visit this man´s live appearances and check his Soundcloud for more!